Its the CP+ Expo in Japan and with that comes a lot of new camera announcements. There is a whole Coolpix range revamp from Nikon, some more cameras from Olympus, lenses from Sigma and all in all too much to try and share it all here. If you want more in depth content I would suggest checking out 1001 Noisy Cameras and their CP+ 2011 Situation Room. Read on for some of the highlights that have caught our interest the most. While there is a fair bit to chat about on the Sony front like their continual teasing of the A700 replacement – which looks set for a PMA or now CliQ show launch in September – and the E-mount lens road map for the NEX range, perhaps of greatest interest to us is the opening up of the E-mount specifications to third party lens makers. Sigma are already teasing a 30mm f/2.8 e-mount lens. A new 25mm f/4 SDM lens for the 645 Digital body plus some rugged compacts including one with GPS. Updates are mainly where they are adding OS (Optical Stabilizer) or improving designs. 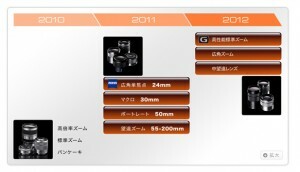 The lenses in question are the 50-150mm f/2.8 EX HSM OS, 105mm f/2.8 EX HSM OS Macro and the 14-24mm getting improved. There is also a DP2x with Foveon sensor. Lots of new compacts from each. 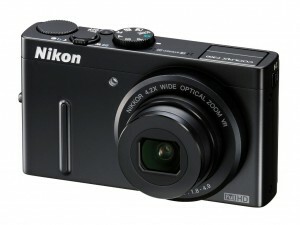 The ones that got our interest most are the new P series from Nikon. 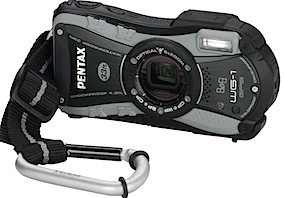 The P500 has a 36x Optical Zoom, 8 fps drive, full shooting modes P,A,S,M with a 12MP Backlit CMOS. The P300 is the same sensor with a 24-100mm F/1.8-4.9 lens aiming right at the likes of the Olympus XZ-1 announced recently, in fact you may want to check this comparison article at Nikon Rumors. Sadly neither of these cameras shoot in RAW. Thats about it for now, be sure to check out 1001 Noisy Cameras, we will hope to bring you reviews of these as time goes on. Over at Alpha Tutorials there is a hands on video with the new Sony A77. Check it out.